A multi-functional sofa bed offers versatility and style to any living room. 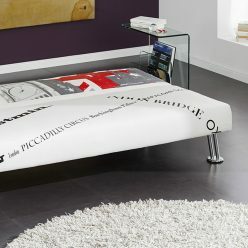 The book-type opening, allows you to transform from a sofa to bed quickly and easily. 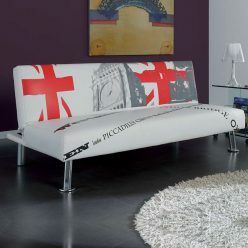 This sofa bed will be perfect for accommodating unexpected guests overnight. 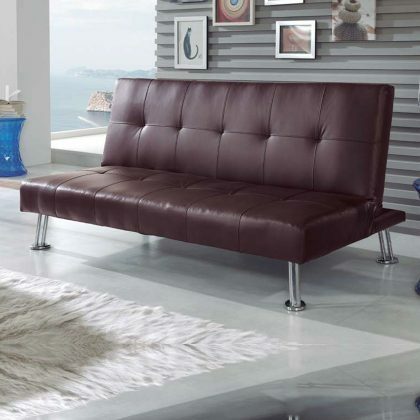 Visit our online catalog, find the most versatile sofa beds.